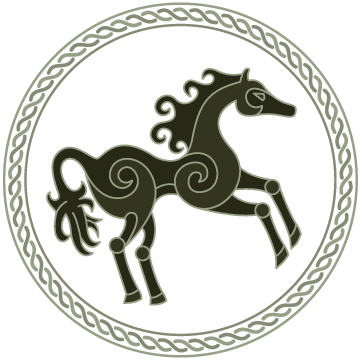 Welcome to Runic Design. My name is Martin Eager and I'm an artist, illustrator, graphic designer, web designer and photographer based in Harrow, London, UK. With a M.Sc in Information Systems from Edinburgh University and over twenty five years experience working in the design industry. Combine this with a flair for unique, eye-catching designs and images, plus a passion for attention to detail and I hope you'll agree that I'm well placed to help make your design or illustration project a success. I specialise in hand-crafted designs and artwork that are tailor-made to requirements and polished to a high level of detail. I very much believe in cutting through the pretence and jargon that often surrounds the design process and take pride in a down-to-earth, no nonsense approach to my work. I work in a very wide range of styles to suit the job at hand, as you'll see from examples here on this site. Anything from contemporary and modern web and graphic designs, through to fantasy illustration and art, with some landscape and nature photography in between. Like any artist and designer, I have my special interests and I especially enjoy projects that are in the fantasy, mythology, history, sci-fi and nature genres. But I can turn my hand to most things, I'm very flexible, So if you don't see a particular style represented here it certainly doesn't mean I can't create it. Ask me. 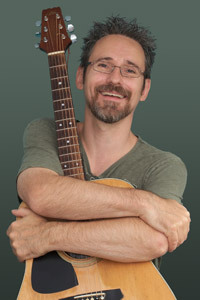 My pastimes include music, playing guitar, art and photography, computer gaming, cricket, walking, watching wildlife and movies. Music is my biggest love and I spend a lot of time either listening or playing. I especially like acoustic, americana, indie, country and good old rock classics. Oh and I play guitar left-handed when I'm actually right handed, it's a long story! 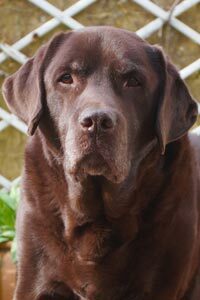 I lost my beloved chocolate labrador called Oscar a little while ago, but I've kept his photo here as a memorial to all the enjoyment he brought to life. Needless to say, I miss him enormously. If you'd like more information, have a design or illustration enquiry, want to leave some comments on my work or just say hi, then please get in touch. I am available for illustrations, book covers, concept art, character design, sleeve art, web site artwork and more. Let me know your requirements. I can take on work in a wide variety of styles and genres, so if what you are seeking isn't represented here, please ask. If you would like to enquire about my design, art, illustration or photographic services, or have any questions about my work, please get in touch. Or if you just wish to pass along some comments or feedback about my creative work this is always appreciated too.